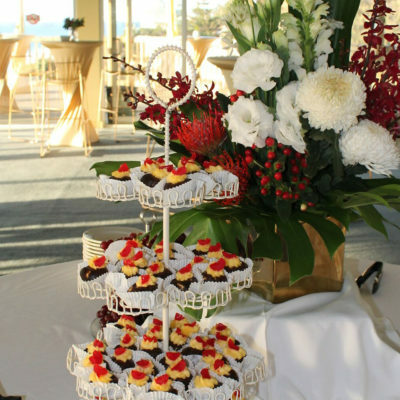 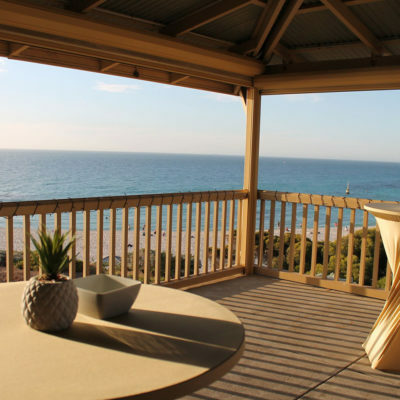 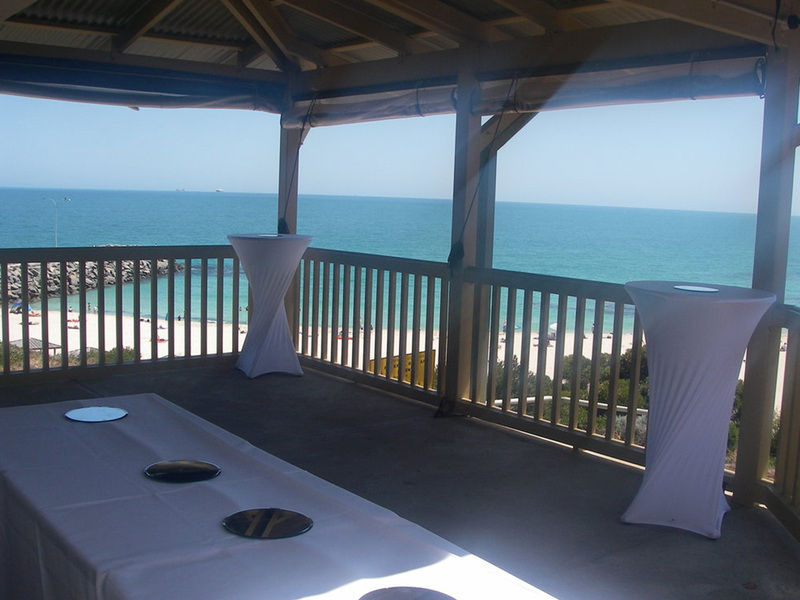 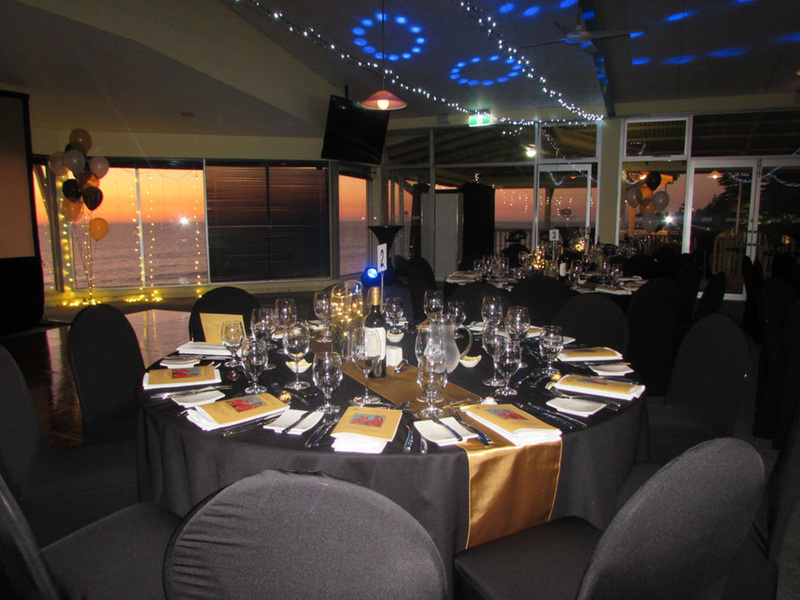 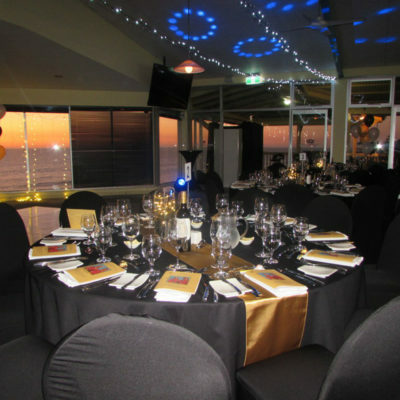 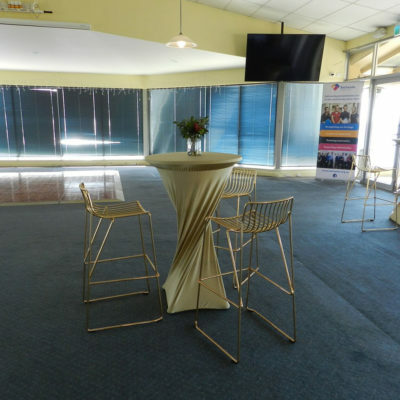 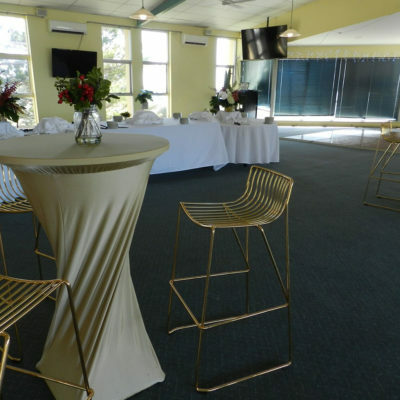 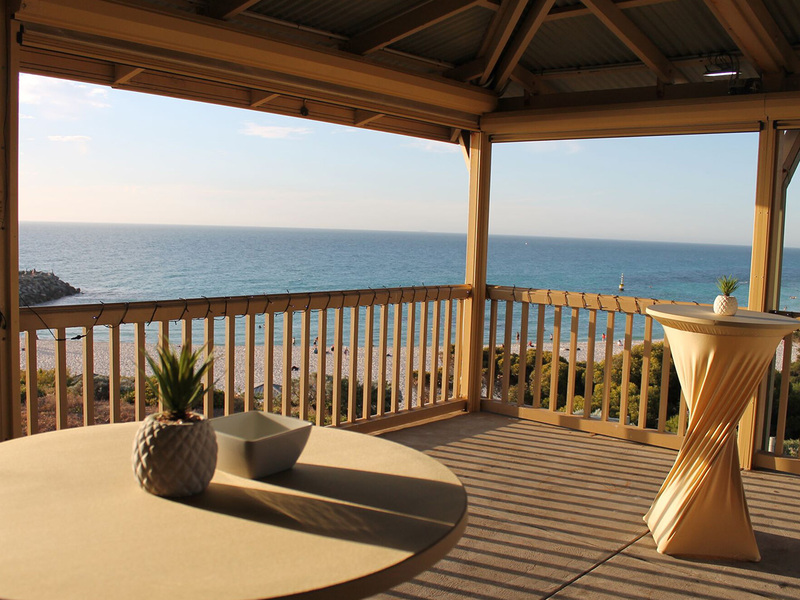 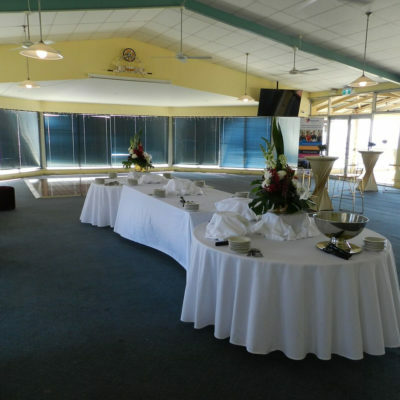 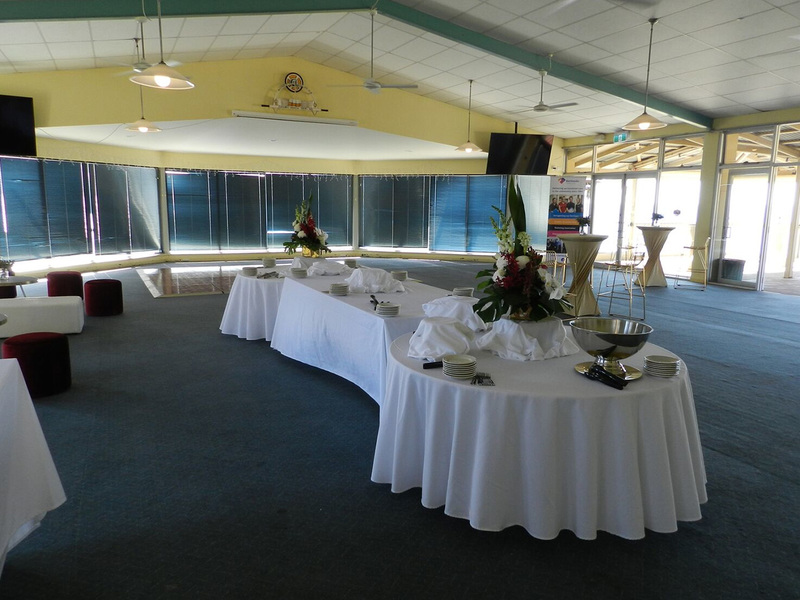 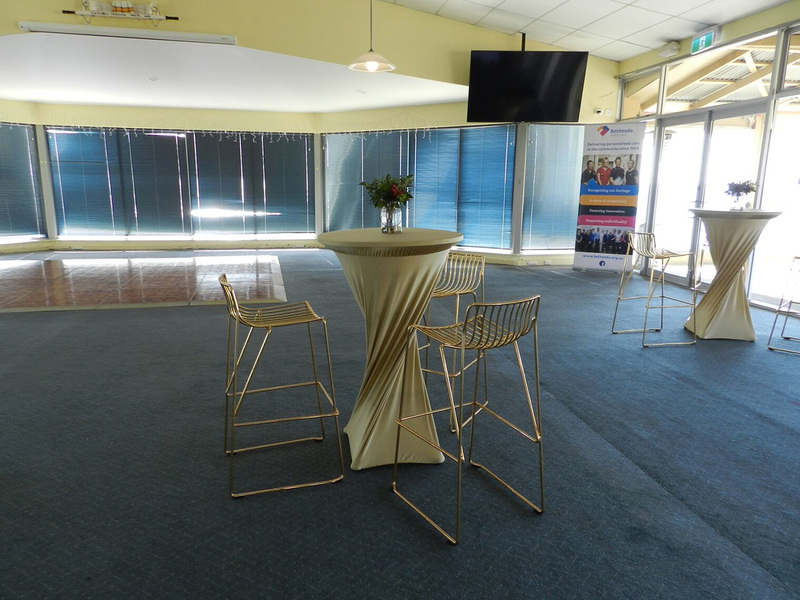 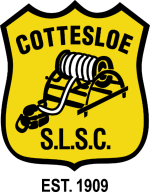 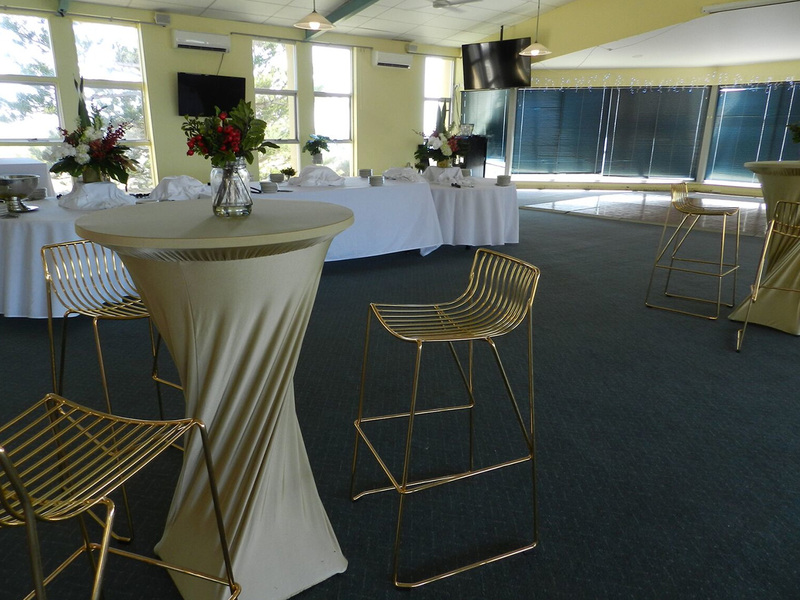 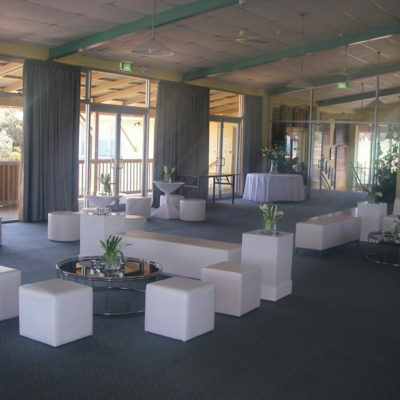 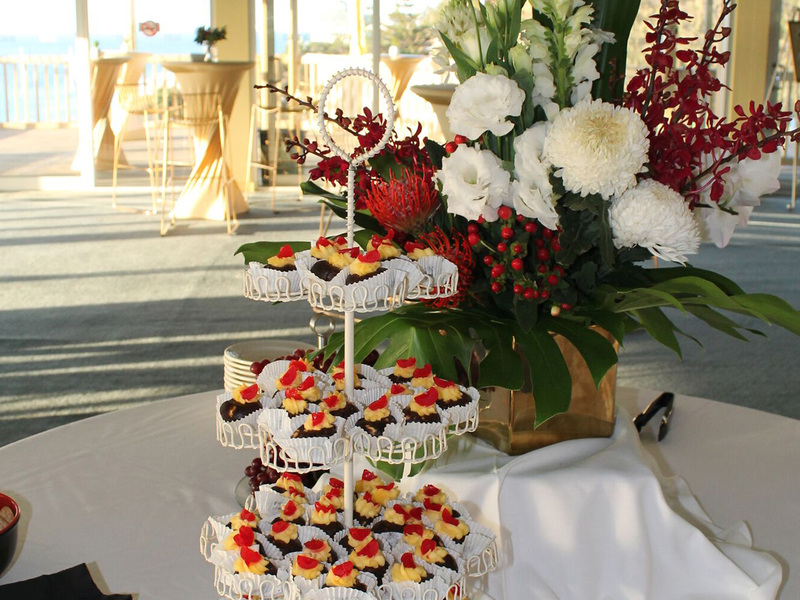 With panoramic views of Cottesloe Beach and Rottnest Island, this is the main function room. 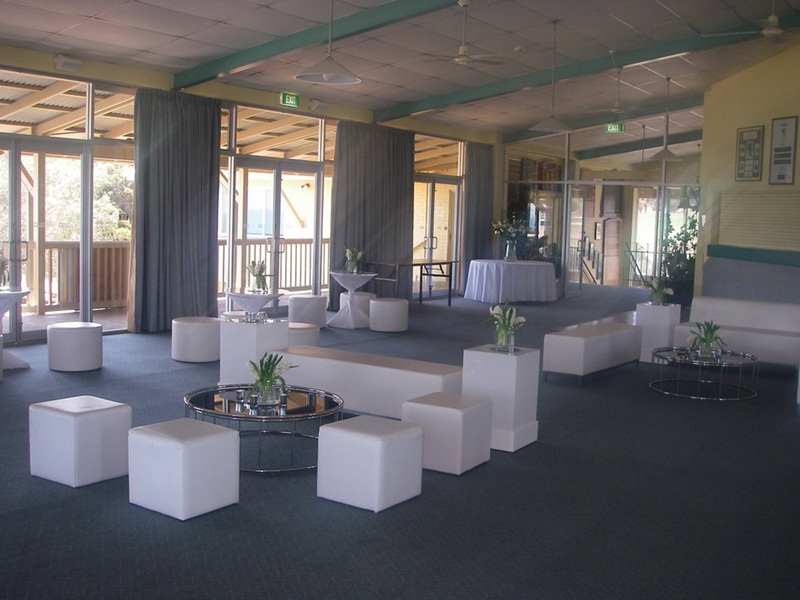 A large open space allows for custom configuration to suit your event, and has direct access to the balcony, kitchen and bar facilities. 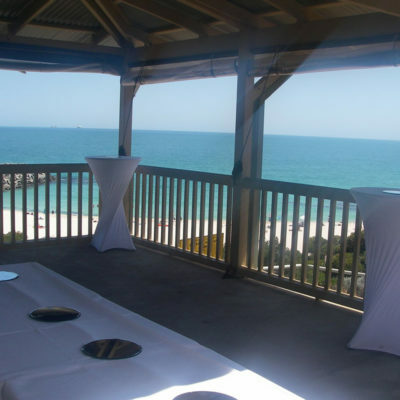 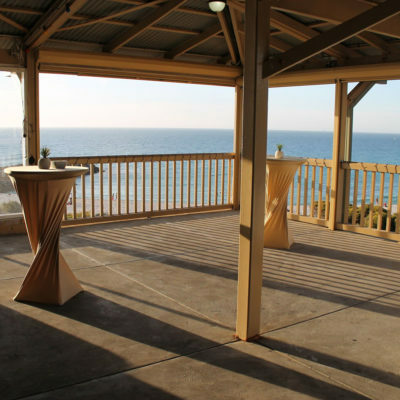 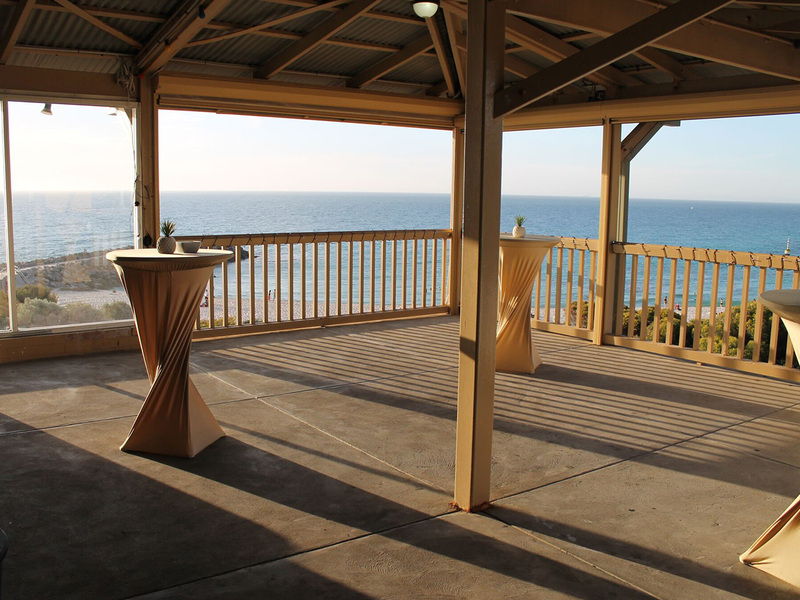 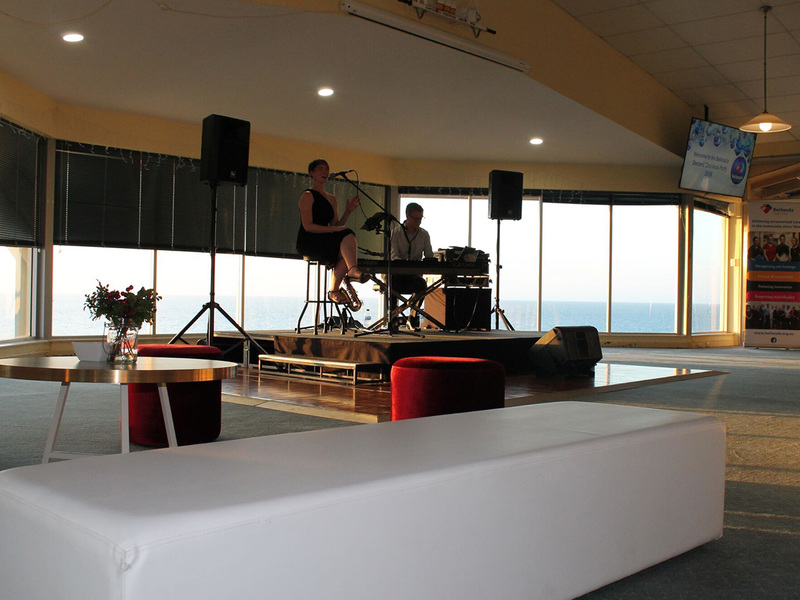 The venue is located on the upper level of the surf club overlooking one of West Australia’s most famous beaches. 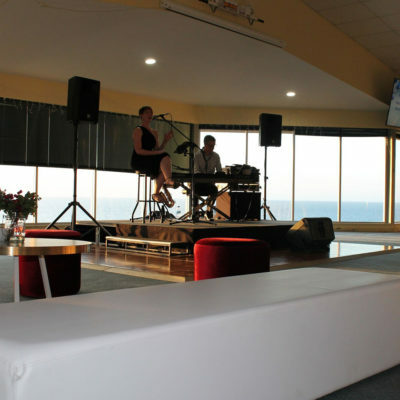 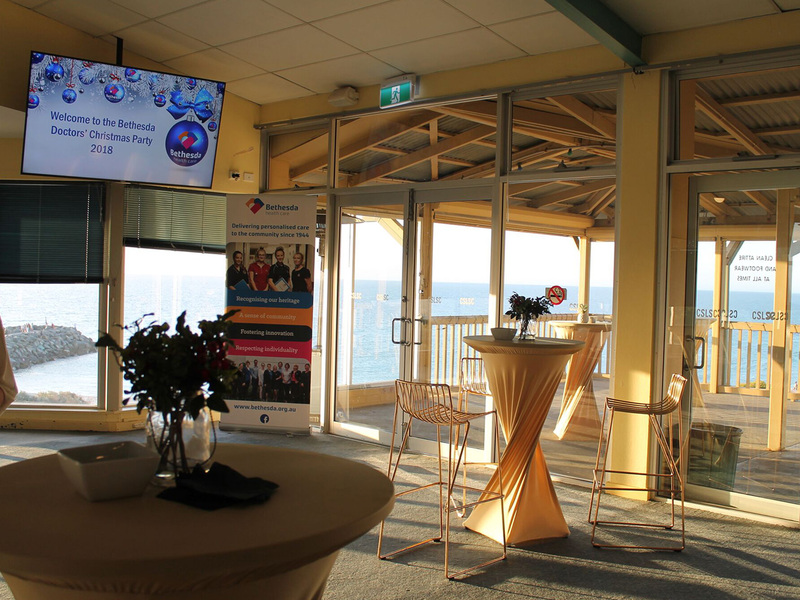 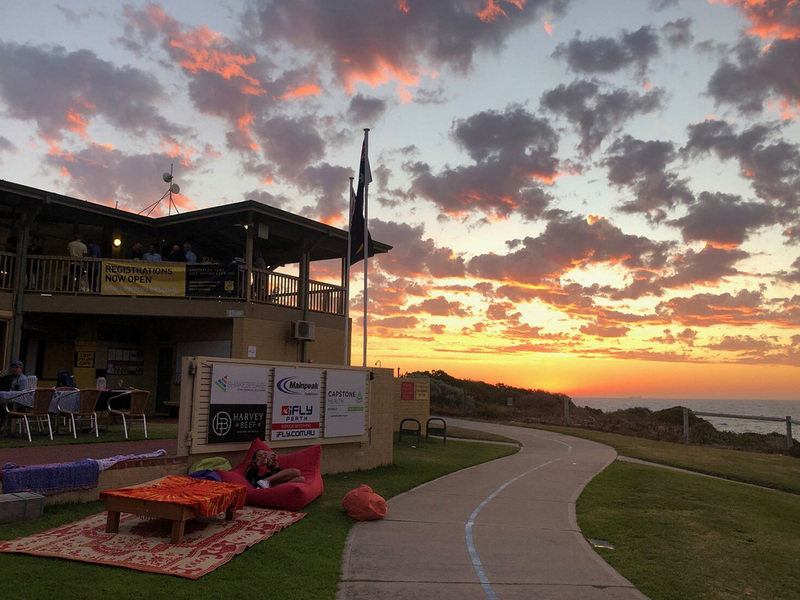 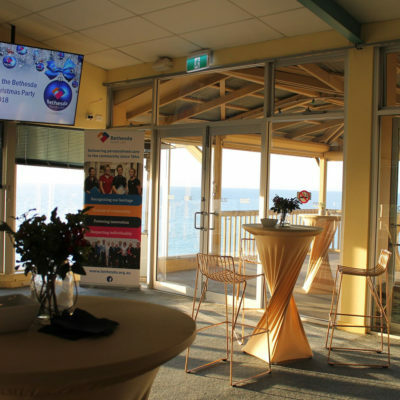 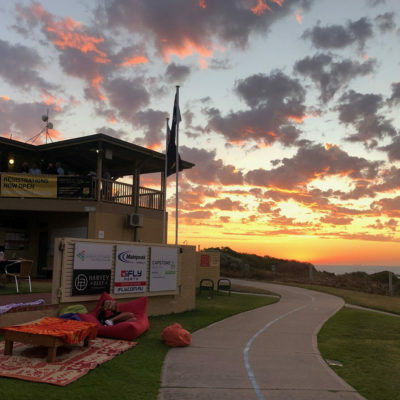 By holding your event at the Surf Club, you are supporting our lifesavers.